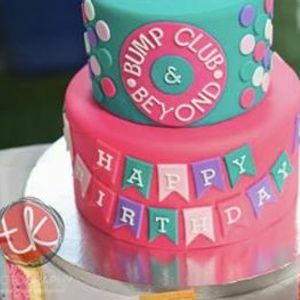 BCBirthday Bash: Celebrating 9 years of Bump Club and Beyond! Join us as we celebrate our 9th Birthday!! 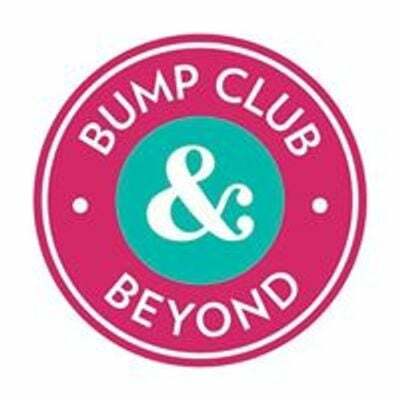 This event is fun for the whole family and age appropriate for kids ages 0-6! Enjoy dinner, snacks, and lots of fun!